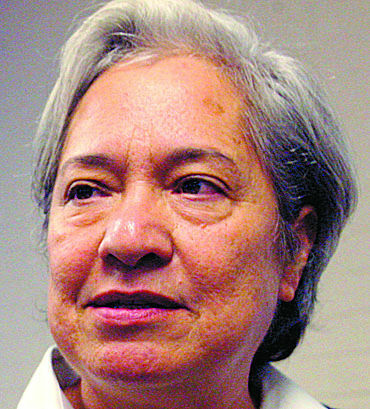 Since the blistering hot summer of 2014, when a few Catholic parishioners reached out to Sister Norma Pimentel to report an onslaught of immigrants mulling around downtown McAllen near the bus station — dirty, without shoelaces, some sleeping at the station and most very confused — our community has opened its arms to help these people. 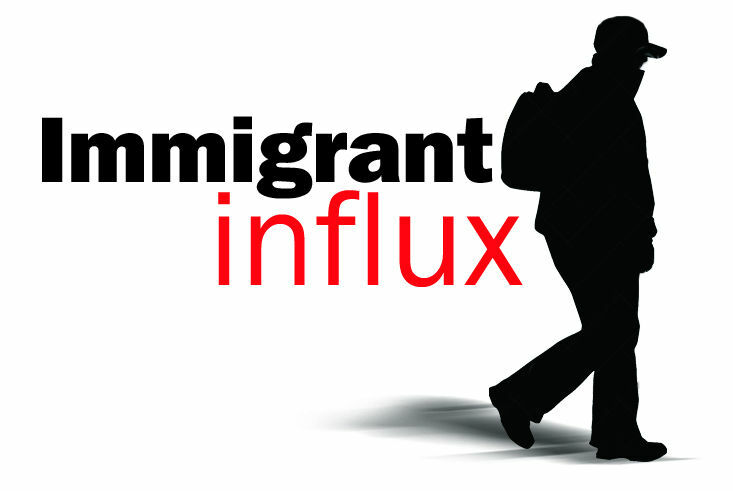 We, in the Rio Grande Valley, all know the story: U.S. Immigration and Customs Enforcement agents were releasing thousands of immigrants on deferred adjudication, a legal status whereby the immigrants were allowed to travel to other cities and reunite with family members and loved ones as long as they promised to appear for their scheduled immigration court dates. A great many of these were women with children, some of whom had trekked for weeks, and even months with little food or clothes and endured many hardships. Most of the world now knows the story, which has been told at the United Nations, to Pope Francis, to U.S. presidents and foreign leaders. Led by Sister Norma, as she is affectionately known, an impromptu Humanitarian Respite Center was erected in a first-floor community room at Sacred Heart Catholic Church, on 15th Street, just two blocks from the bus station. It is here where donations and volunteers from all over the region and country have come pouring in to help these immigrants. Pictures of disheveled immigrants released by ICE — many in need of food, clean clothing and sleep — and who found refuge at the center have touched all of our hearts, and impacted all of our lives here. Bishop Daniel E. Flores, of the Brownsville Catholic Diocese, sprinkles holy water during the groundbreaking on Dec. 1, 2016, for a new Humanitarian Respite Center in downtown McAllen. 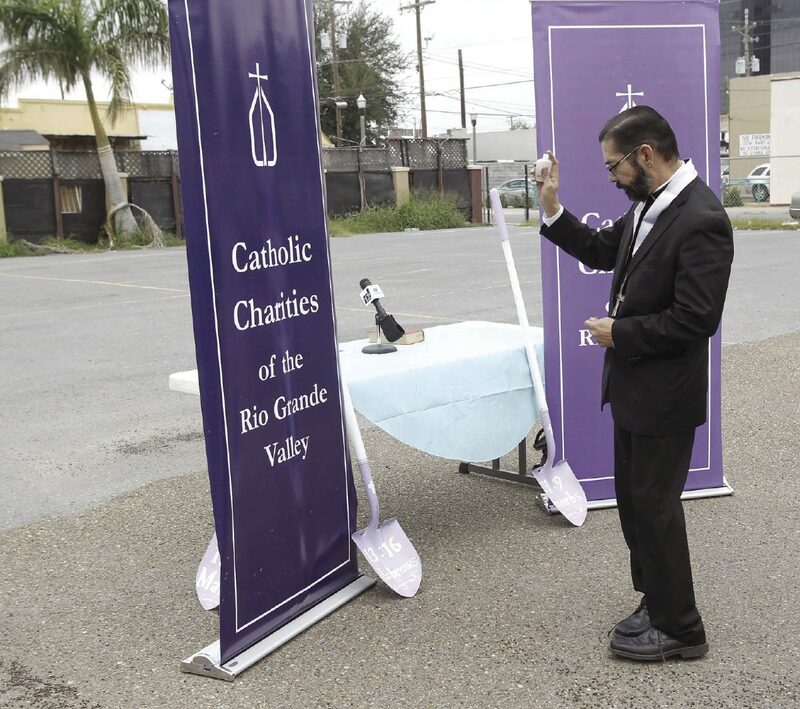 Catholic Charities of the Rio Grande Valley a few months ago moved out of Sacred Heart Catholic Church where volunteers and donations had been located to help immigrants since the summer of 2014. Air conditioned mobile tents and hot shower facilities were brought to the church’s parking lot. The City of McAllen, Hidalgo County, the Catholic Diocese of Brownsville, and numerous other religious and nonprofit groups worked together, without funds or reimbursements from the federal government, to do what was right and help these people — over 60,000 since 2014. We’ve said many times how proud we are of the RGV, its leaders and the many people who have been a part of this massive undertaking. And so on this holy Christian day of Easter, which symbolizes rebirth, we remember the humble beginnings of this project. We applaud the tenacity and strength of those, like Sister Norma, executive director of Catholic Charities of the Rio Grande Valley, who never gave up hope and somehow found a way to clothe and feed thousands upon thousands of weary stragglers, just as the Bible instructs us to do. We wish the Humanitarian Respite Center well this next year, during which it will undergo a massive transformation. A few months ago, volunteers moved the respite center out of the church to temporary quarters on nearby 17th Street as Catholic Charities and the Catholic Diocese prepare to build a new multi-story center across from the church; a center that will continue to help immigrants, but also is to be a place of refuge for those who are homeless and have other pressing needs. Sister Norma told us last week that Georgetown University officials have offered to help with a design competition to help find the best design for the center, and soon they will launch a capital campaign to raise money for this project. The center, and the concept of it, truly is a miracle. It’s a miracle that we all have had a part in, some how. It’s a miracle we should all continue to support. It’s a miracle that for thousands of people was the first place in this new country where someone offered them a smile, clean clothes, delicious chicken soup and a shoulder to cry on. It’s a place that lives in the memories of so many people and has had such an impact on this community. It’s a place that has shown the rest of the world what it means to selflessly reach out your hand and help thy neighbor.